A Great Wall in energy relations between China and Russia seems to be crumbling. Kommersant says, Rosneft, oil pipeline monopoly Transneft and China National Petroleum Corporation (CNPC) have settled a year long dispute over oil supplies to China. 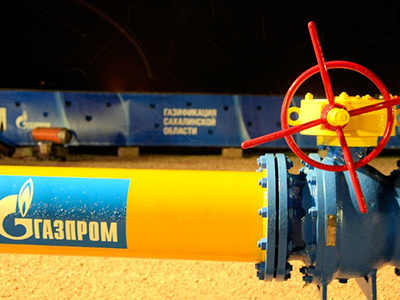 Rosneft and Transneft agreed to give CNPC a discount of $1.5 per barrel. The deal will be signed retroactively with discount taking effect from November 2011. CNPC agreed to pay its overdue debt of $134mln for oil deliveries since the beginning of 2011. 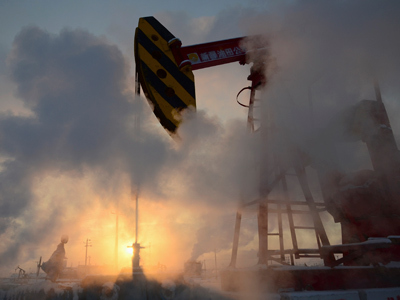 According to Kommersant, CNPC already paid off the debt in mid January. In 2009, the China Development Bank agreed to lend Rosneft and Transneft $15 and $10 bln respectively. The two Russian companies were obliged to deliver 15mln tones of oil to China annually during 2011-2030 via the East Siberian-Pacific Ocean (ESPO) pipeline. However, in 2011 it turned out that China and Russia estimated the logistic costs differently. As a result, CNPC paid $13 per barrel less than Transneft expected. If the situation continued, Russia could have lost almost $30bln by 2030. 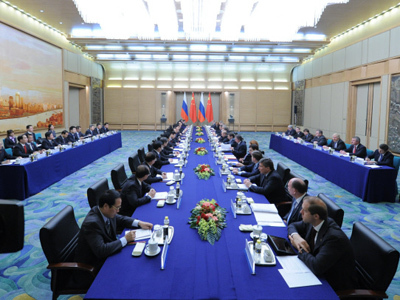 Since 2011, the energy issue was a matter of concern in Sino-Russia relations. The countries decided to set up an inter-governmental panel to tackle the problem. Deputy Prime Minister Igor Sechin took part in the negotiations. 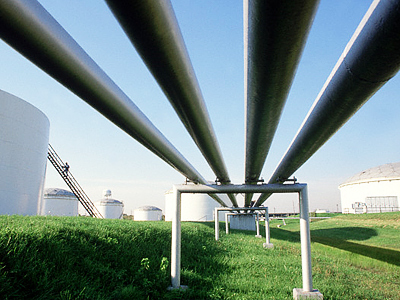 Oil supplies are crucial to the Chinese economy. China's industrial energy conservation plan for 2011-2015 suggests a saving of approximately 670 million tons of coal per year to reduce emissions. Thus, the importance of other energy sources will grow. As a result of the agreement, Rosneft is expected to loose $3bln. However, the Russian company sees the outcomes of the negotiations as beneficial as the Chinese demanded a $13.5 discount, which was almost ten times as much. The market also applauded the results, as Rosneft shares gained 1.7% on the MICEX. To approve the amendments, Rosneft is expected to call a board meeting on February 28, and extraordinary shareholders’ meeting on 9 April. The Board of Transneft approved the amendments on February 22. Representatives from Rosneft, Transneft, and CNPC, were not available for comment.